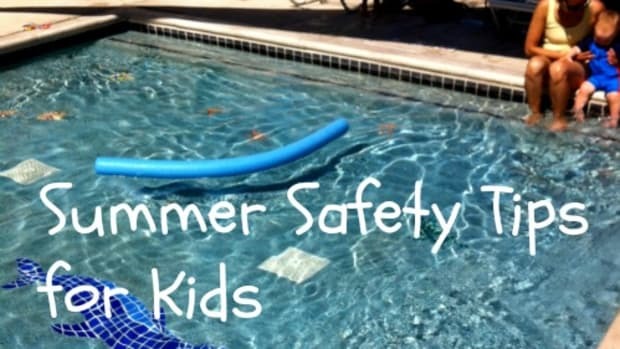 Who needs a refresher on Summer Safety Tips for kids? Me! When the headlines are filled with stories of drowning babies, lost scouts and runover toddlers, I cry in an instant. Watch Out Near Open Water – Love hitting the pool? A swimming pool is a BIG, huge, giant, enormous hazard. 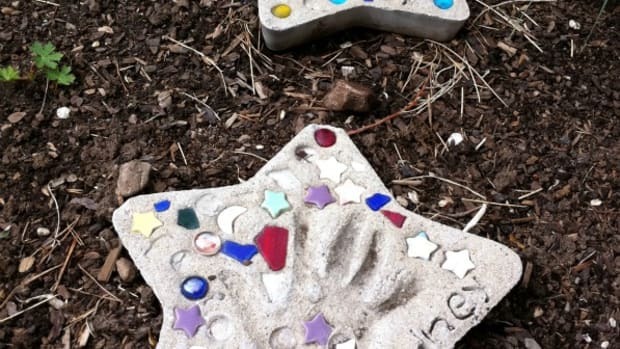 If you’re at a swimming pool this summer or even if you fill one in your back yard, keep your eyes open. Put away books, phones and any other distractions. Yesterday I saw a toddler take a tip into this baby pool and my heart was racing. His Mama was right there and picked him up in 5 seconds flat, but what if she wasn’t watching? Many pools post signs, NO LIFEGUARD ON DUTY. Save a life and keep your eyes alert. Wear Sunscreen – Going outside? Whether you’re headed out for 5 minutes or 5 hours, lather up and repeat often. Don’t forget to protect lips and ears, where skin is delicate and burns easily. Parents too! Wear UV protective clothing and don’t forget a hat. 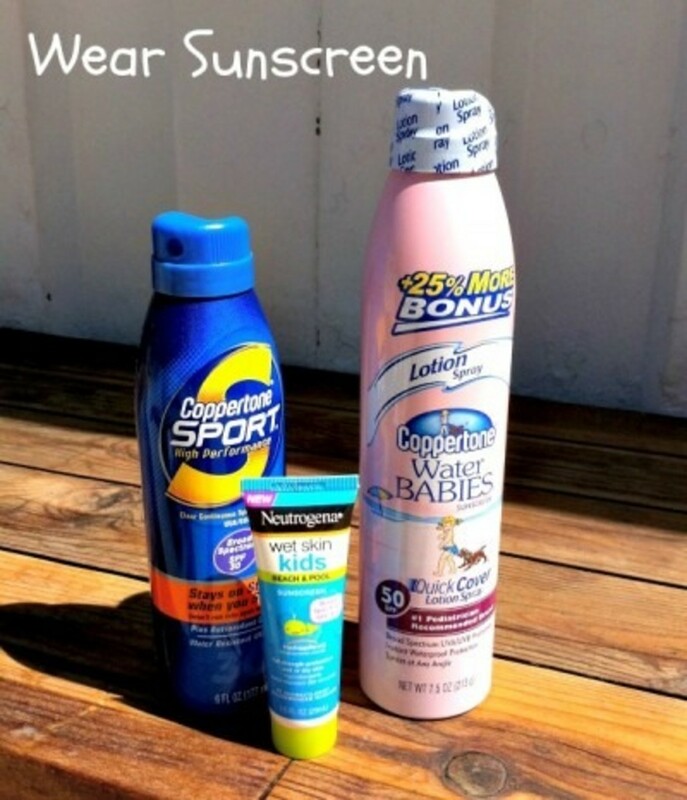 We love the Neutrogena Wet Skin Kidswhen it’s time to reapply sunscreen after a swim. Great for sensitive skin too! Enjoy Fireworks at a Distance – Nothing says summer like a night sky filled with fireworks. As new parents, my husband and I took our infant daughter to a block party with fireworks. BIG MISTAKE. This new Mama learned the hard way that the squeals, pops and flashes were a sensory overload for a baby. 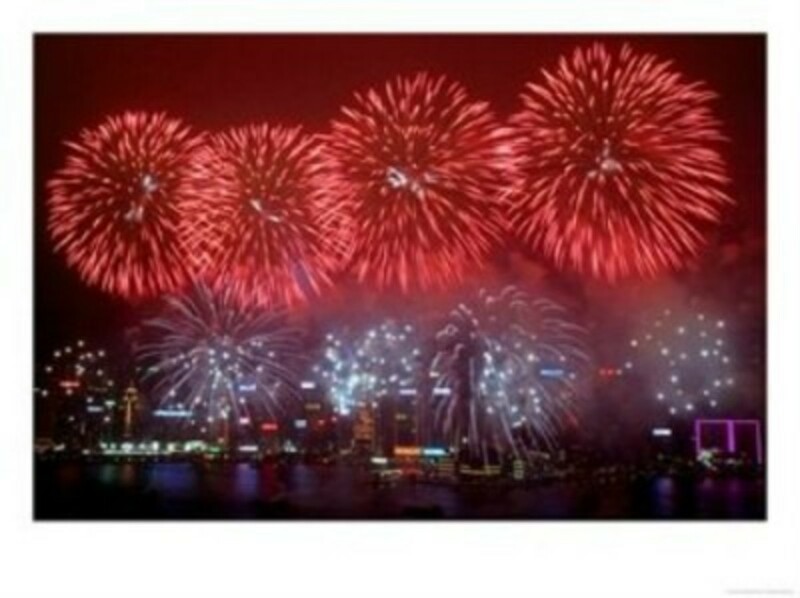 Don’t be afraid to skip the up-close fireworks party for a large community display or even a digital display from home, fireworks app anyone?. As you may guess, I’m now in Carina’s camp on the firework issue. If you must, try Shannon’s Sparkler Shields. Wear a Helmet – Is there a park across the street? Do you live on a cul-de-sac? 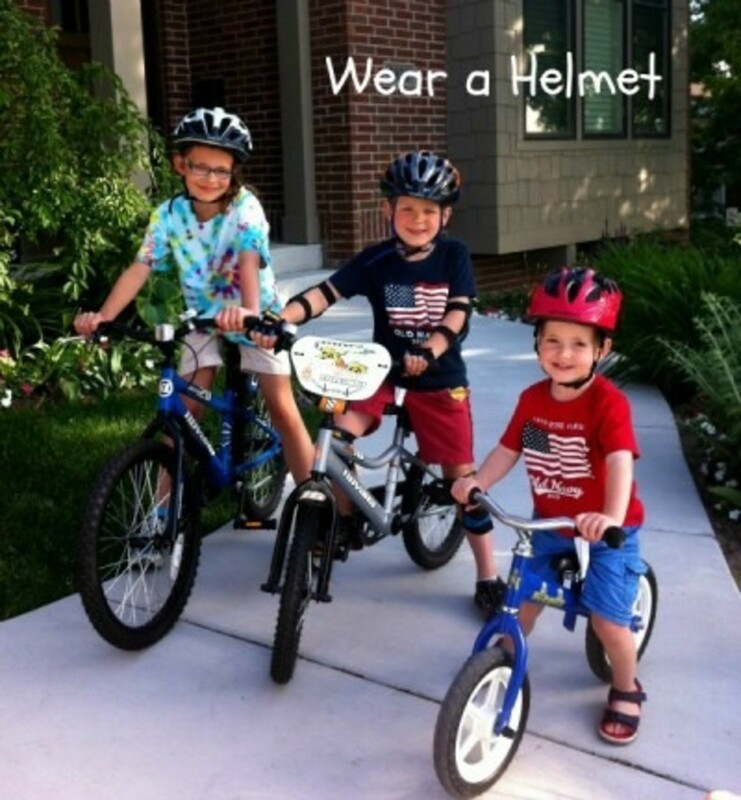 Just like putting on sunscreen, teach your children to make a habit of wearing their helmets, even when they’ll “just be in the driveway.” According to WearAHelmet.org, more than 50 percent of children hospitalized for bike, skateboarding or in-line skating injuries will have brain injury. Stay Hydrated – When temperatures are hot and kids are outside for extended periods of time, they’ll be at risk for heat exhaustion. 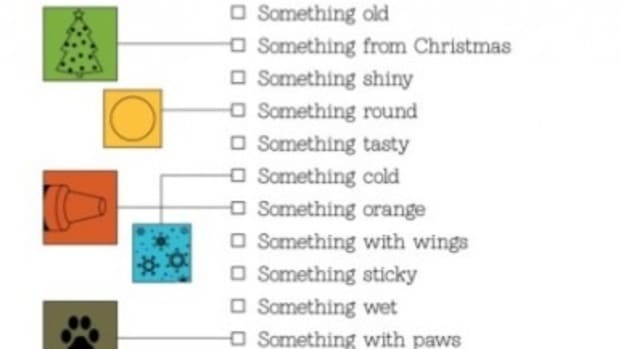 What should you look for? WebMD lists dizziness, confusion, fainting and nausea as some symptoms. Find a cool spot and drink plenty of fluids. The best way to prevent heat exhaustion is to limit outdoor activities when the heat index above 90. Our family had a scare at Disneyland when our oldest son started getting dizzy and couldn’t walk. We realized he was overheated from a hot and busy day. 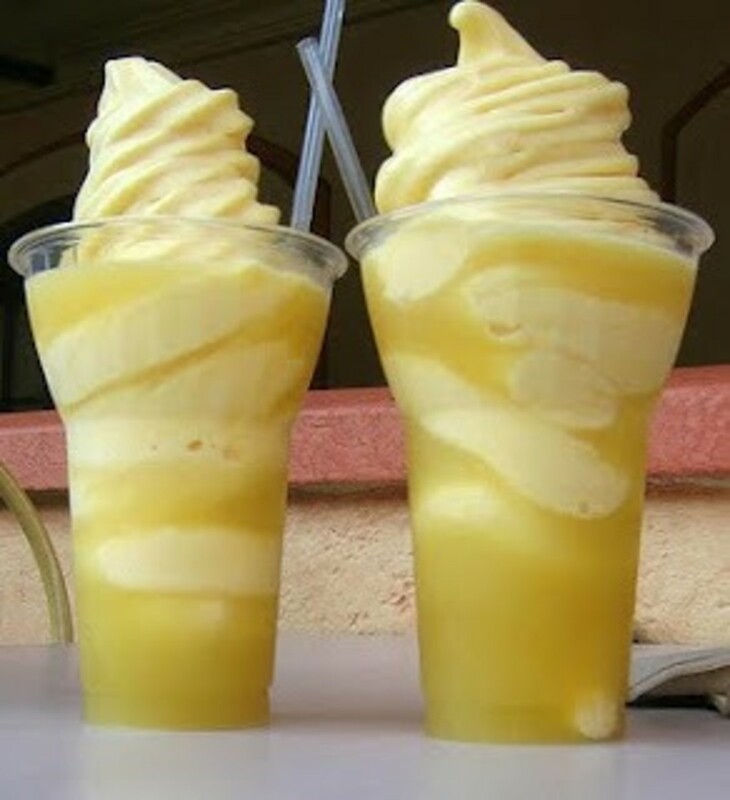 Luckily, we found a seat in the shade and enjoyed these Pineapple Whips. Yum! Leaves of Three – Let it Be – Sometimes getting off the beaten path means running into trouble. If you frequent the forest or other areas with vegetation, teach your children about poison ivy and other irritants. We watched Curious George teach the Man with the Yellow Hat about “Leaves of Three…Let it Be,”and suddenly, my kids wanted to go find some poison ivy. Keep some calamine lotion on hand to soothe itching after a nice, cold soak in water. Bee Prepared – Bee stings can be traumatic to a young child, but you may not realize your child is allergic. Subsequent stings will only increase the reaction in an allergic child. My mom always made us a paste of baking soda and water to soothe the sting. How can you avoid bee stings? 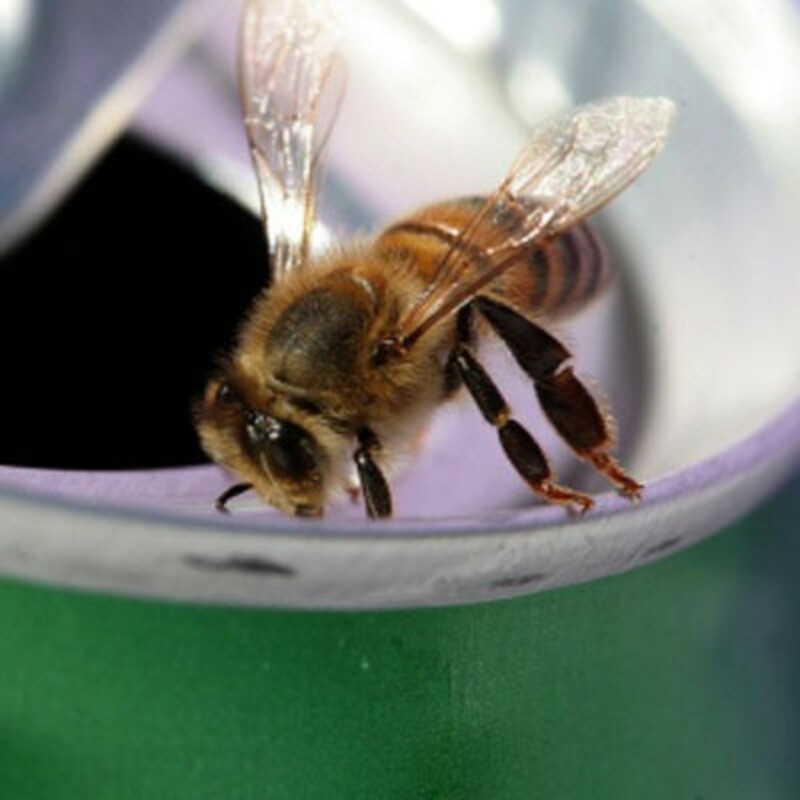 Check the open soda cans before you drink. Avoid looking like and smelling like a flower, really. If you think your child may have an allergic reaction to a bee sting, seek medical attention immediately. More on bee stings from the Boston Children’s Hospital. 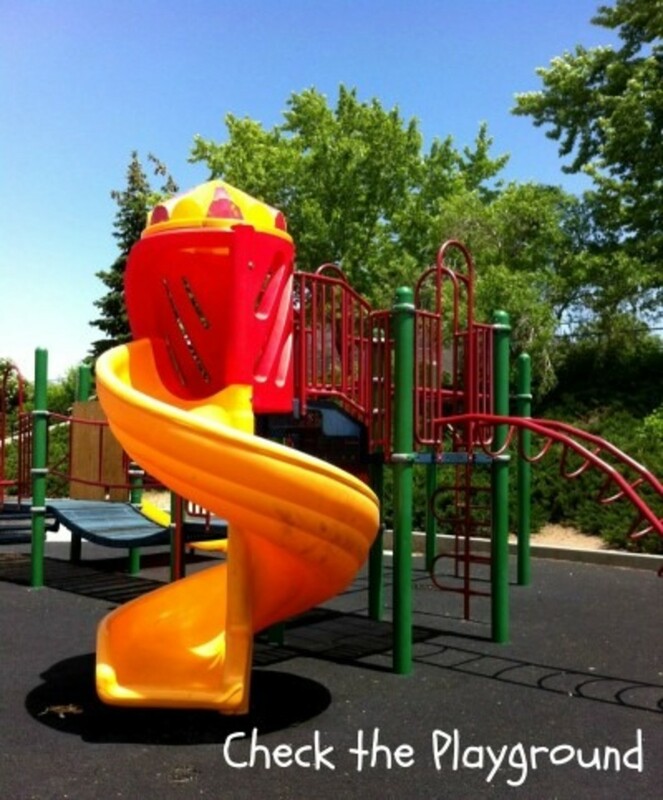 Check the Playground – In just 80-degree weather, a typical plastic playground slide can heat up enough to cause second degree burns. According to the Consumer Product Safely Commission (CPSC), children 2 and under are especially vulnerable as their skin is more delicate. Also, kids this age don’t know how to react and get off the hot surface. What’s hotter? The black, bouncy ground cover can be scorching, even on shoe-covered feet. 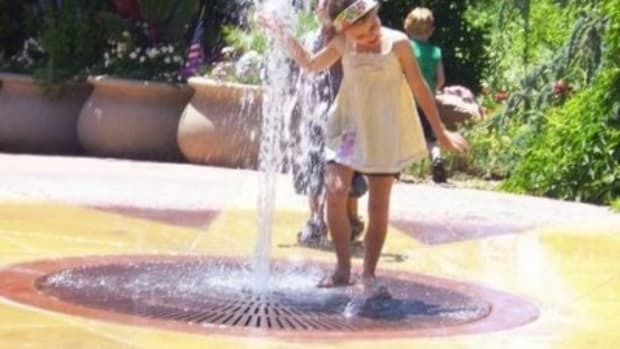 Just ask this mom what happened when her toddler took a ride on a hot slide. Stay on the Trail -We love to hike as a family. Before we head out, we let Grandma know where we’re going and when we’ll be back. We carry cell phones in case we need help. The best safety tip is to teach children how to recognize a trail and the importance of staying on it. Some trails have posted signs and arrows. 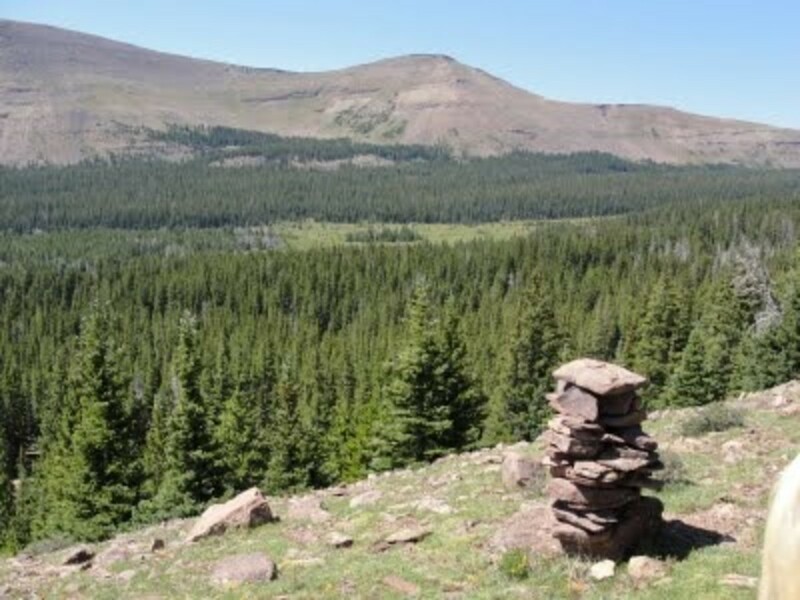 It’s always fun to spot a trail marker or cairn, a pile of stacked rocks. 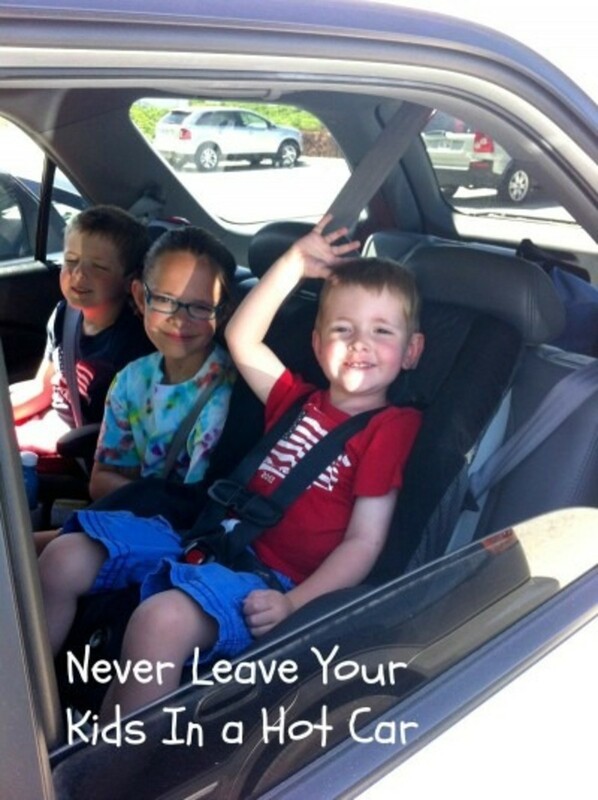 Never Leave Kids in a Car – Period. We posed for this picture with the car running and the windows down. 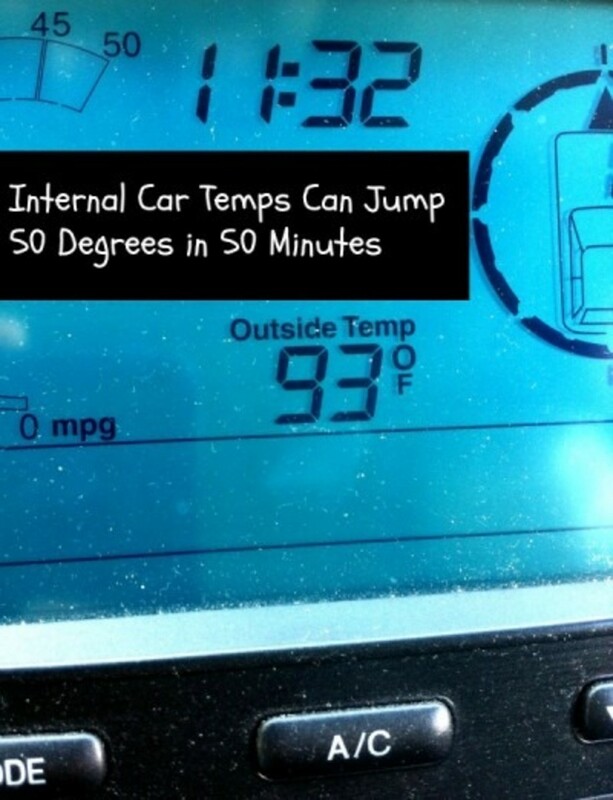 A car parked in the sun on a 93-degree day will reach over 140 degrees in less than an hour. Make a mental note to triple check your car before walking away. In case you need another visual reminder…here are some numbers. Secure the TV – Finally, when it’s too hot to be outside, your kids may have their “quiet time” indoors, near a big television. In a wrestle between a 30-pound toddler and a 70-pound television, it’s not the toddler who wins. Take the time to secure your large furniture and electronics to keep the indoor hours of summer safe too. 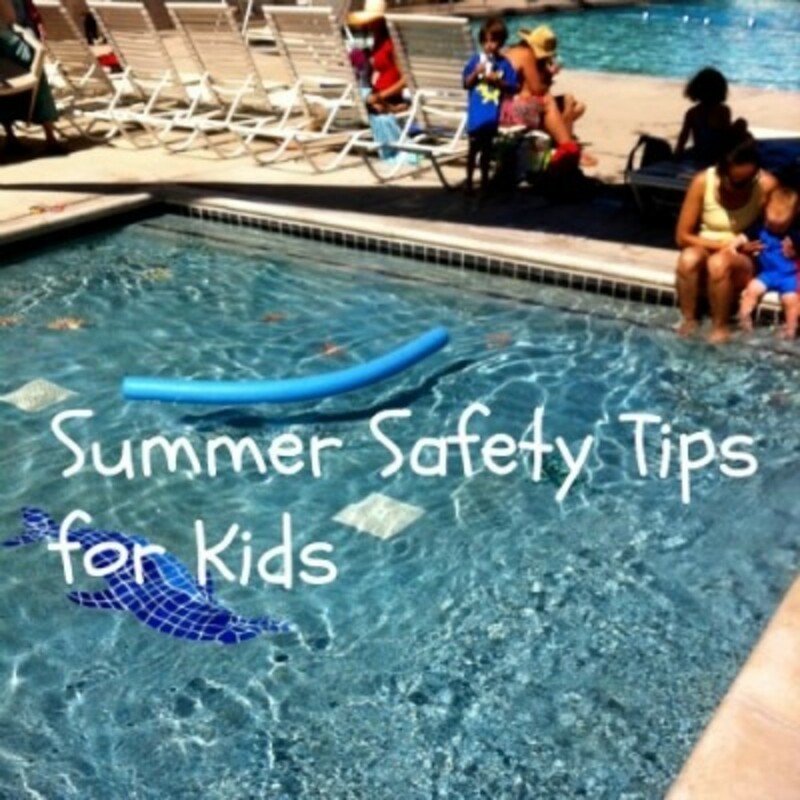 What other summer safety tips do you share with your kids? 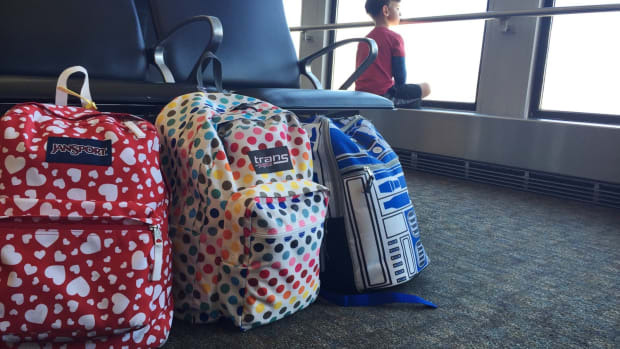 The airport is stressful. Planes are stressful. Parenting can be stressful. Let's make this combo easier, shall we?